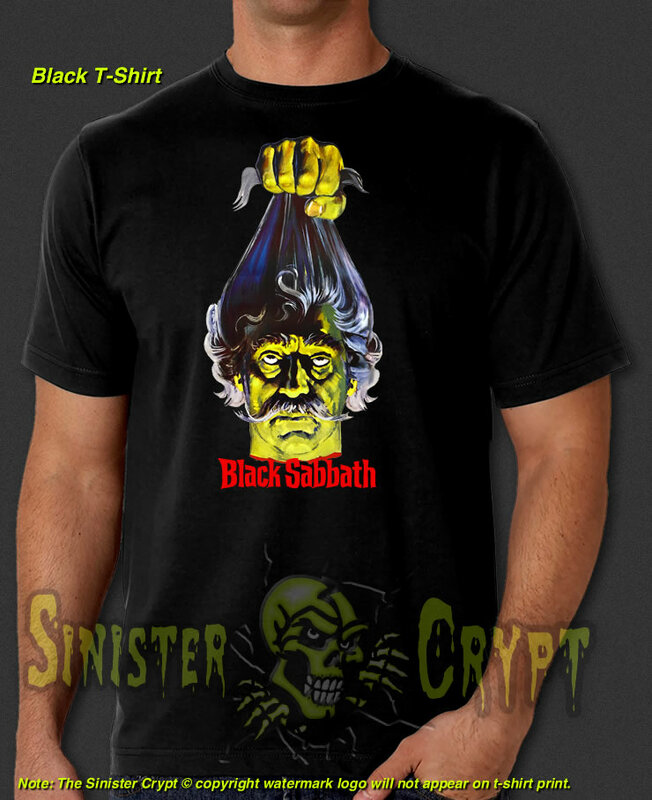 Black Sabbath horror movie t-shirt. 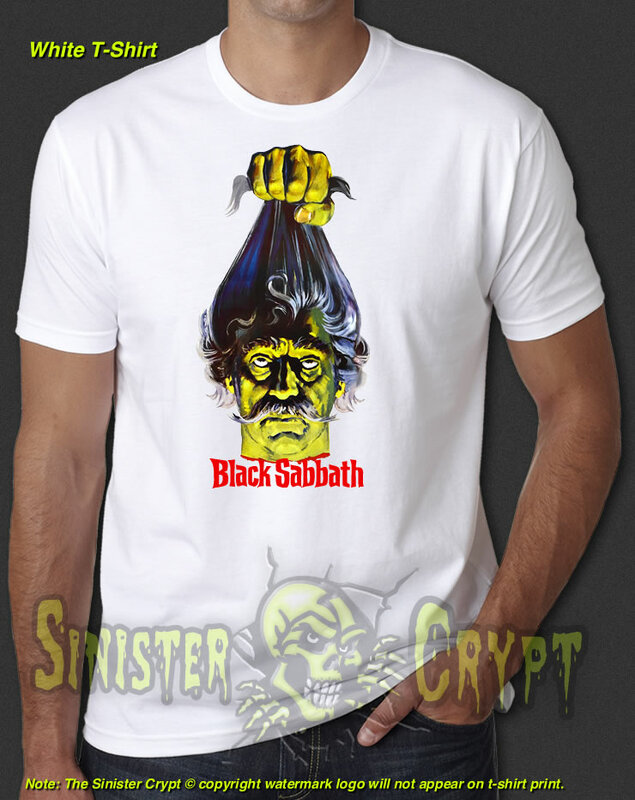 Black Sabbath is a 1963 horror film starring Boris Karloff. Makes a great gift for a horror fan!